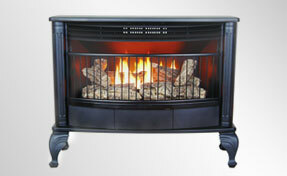 We offer a variety of gas and wood stoves. 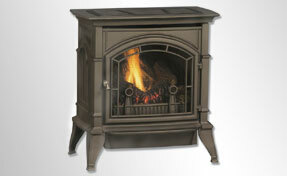 Below is just a small sample of the diverse stoves we have to offer. 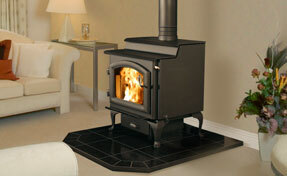 Give us a call or stop by to lean more about having a stove installed, replaced or repaired in your home. Avalon has beautifully designed works of art to let your personal expression shine through. 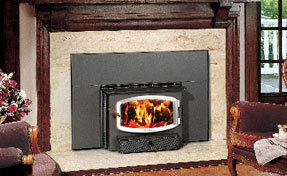 No matter what kind of decorating taste you have, Avalon hearth products will enhance it. 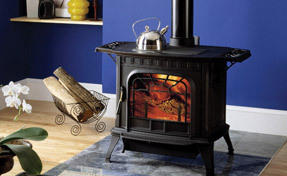 Buck Stove hand crafts each of their stoves in the USA. Let us show you more about their innovative craftsmanship and design. Learn more about our Harmon Stoves for the homeowner who appreciates intricate detail and superb craftsmanship. 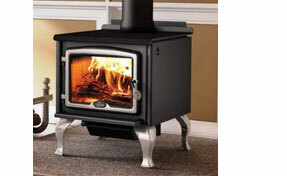 Quadra-Fire wood stoves are built to last. Our patented four-point combustion technology delivers intense rolling flames, impressive burn times and unmatched efficiency. Osburn stoves are built with a purpose with design and efficiency in mind. Osburn manufactures functional and higher performance stoves. 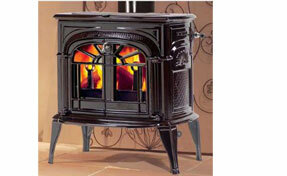 Vermont Castings is committed to providing beautiful products with iconic style and superior heating efficiency. 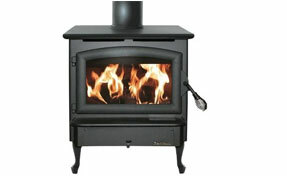 We carry quality Monesson Stoves products. Contact us to learn more. We also carry ProCom Stoves. ProCom has a variety vent-free stoves and more. Contact us to find out more.